You can connect the E353 with the USB interface of a computer. In the service area of the HSPA+/UMTS/EDGE/GPRS/GSM network, you can surf the Internet and send/receive messages/emails cordlessly. The E353 is fast, reliable, and easy to operate. 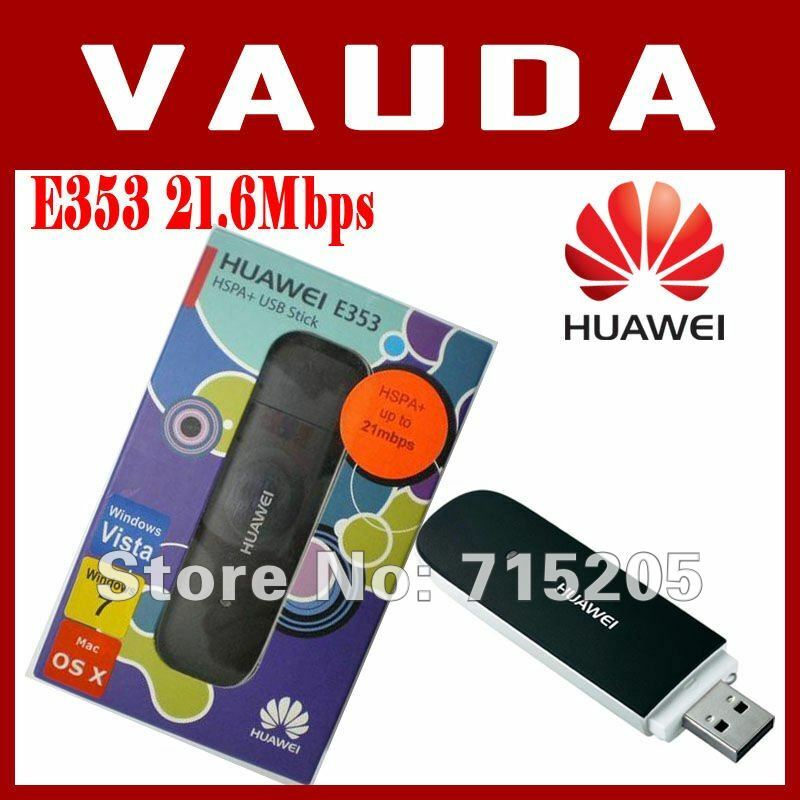 Thus, mobile users can experience many new features and services with the E353. These features and services will enable a large number of users to use the E353 and the average revenue per user (ARPU) of operators will increase substantially.